Pioneer Media is a Knoxville professional website design company. Pioneer Media creates, secures, markets, and manages your website. We provide top-notch customer service and respond to every request. We provide maintenance, updates, and management for our clients, so their website updates with their growing business. Our websites take advantage of modern web standards and focus on a mobile-first approach, in response to the movement to mobile devices. Contact Pioneer Media today for all your web needs! Pioneer Media’s website is built on the world-famous WordPress Content Management System (CMS). The website has many security measures in place to make sure the website is secure against hackers. Our website is regularly backed up to a remote server in case of data loss or a compromise. The mobile-friendly website is responsive and looks beautiful on any device, from large desktops all the way down to pocket-sized smartphones. The website is also built on the modern web standards HTML5 and CSS3. Additionally, the code is secure, W3C compliant, and validated. Our website is compatible with the most popular Internet browsers, such as Mozilla Firefox, Google Chrome, Microsoft Internet Explorer, Apple Safari, Opera, and Netscape. The site stays up to date with the latest security precautions and stability measures. Our avant-garde website focuses on our most important selling point– our Portfolio. We feel our Portfolio speaks for itself, so our featured work is prominently displayed on the first page of our website. Each box has a different website we have completed, along with an image to represent the work. Each entry in the Portfolio has its own page with a large header image at the top. Each listing has a link to the company’s website, a description of the company, information about the design of the website, and an optional testimonial. Our business website shows off the potential of our work. Anything that can be dreamed can be built– and built right. 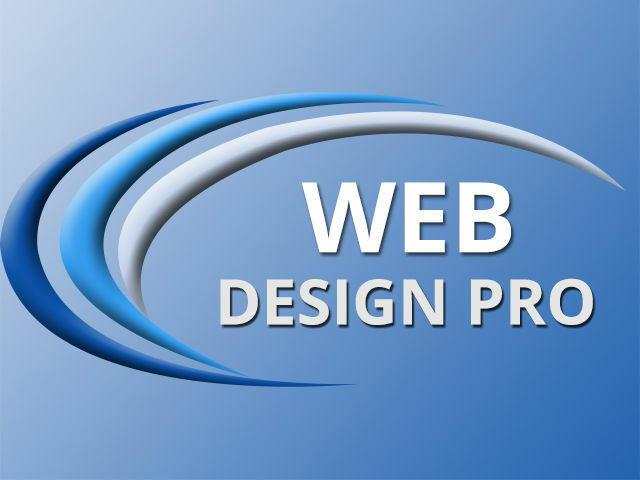 Contact us for a free custom quote for your website project.